Having a princess or "pretty in pink" theme? We've got it covered for you! 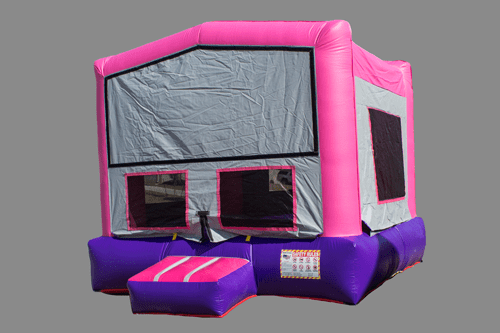 Our purple and pink 13X13 modular also comes with a free banner. Fun for the whole day!